FGD solutions for SOx reduction - IKEUCHI EUROPE B.V.
Desulfurization plants need to follow industrial requirements to clean their exhaust gas before releasing in the environment. 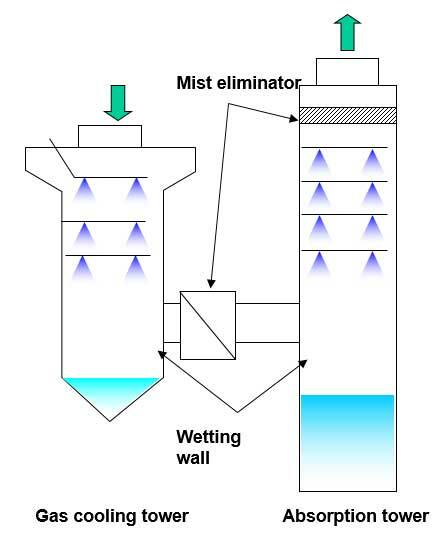 SOx reduction requires atomization with slurry limestone in fine droplets. 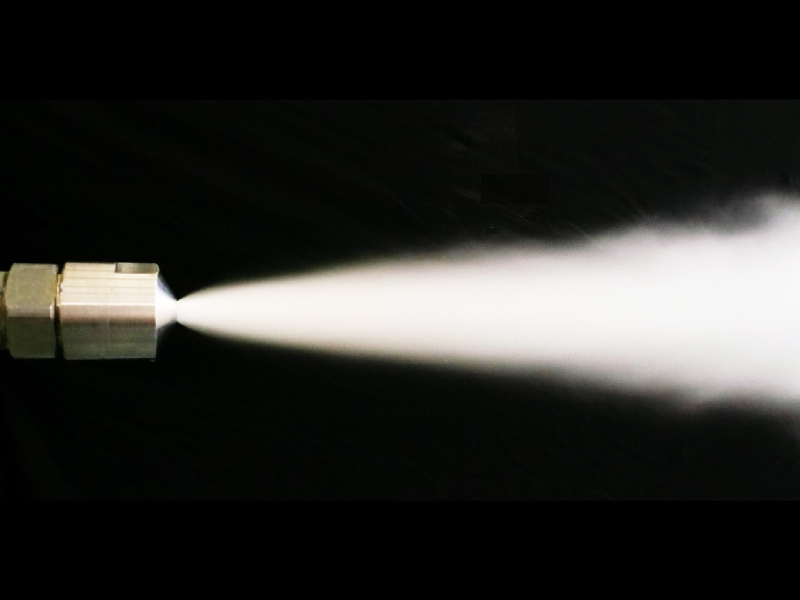 The difficulty of the slurry texture for a nozzle shorten its life-time, scrubbing inside the nozzle. 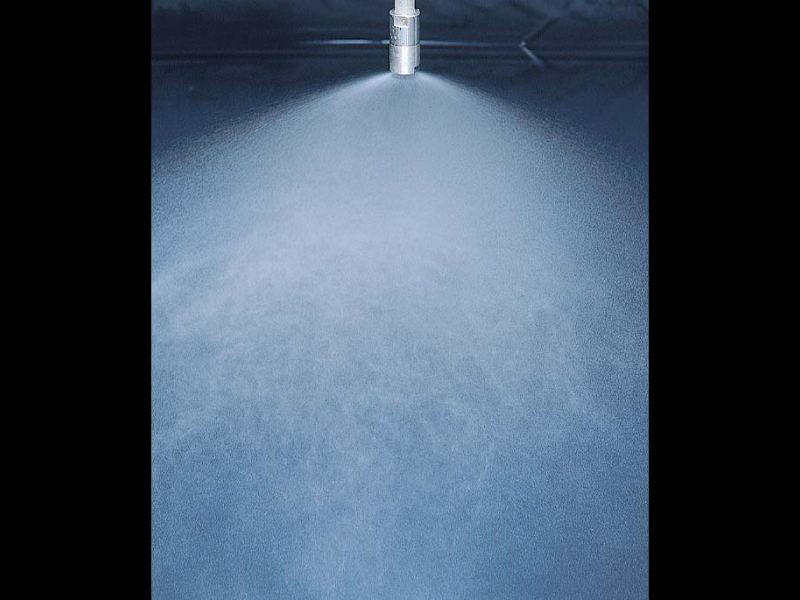 And in order to achieve smaller droplet size, more rotation is needed inside the nozzle to break the droplets. Which increase the impact of the slurry limestone against the nozzle, thus, scrubbing its inside. 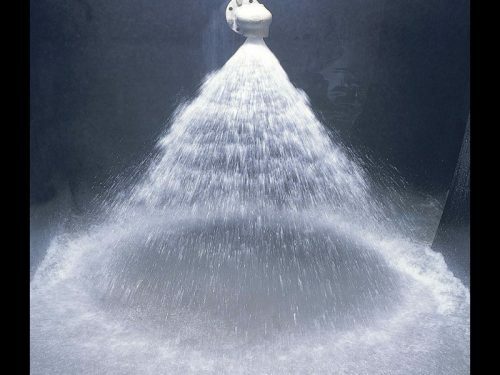 In order to offer a long life-time nozzle, IKEUCHI uses SiC and SiSiC material for Wet FGD spray nozzles. 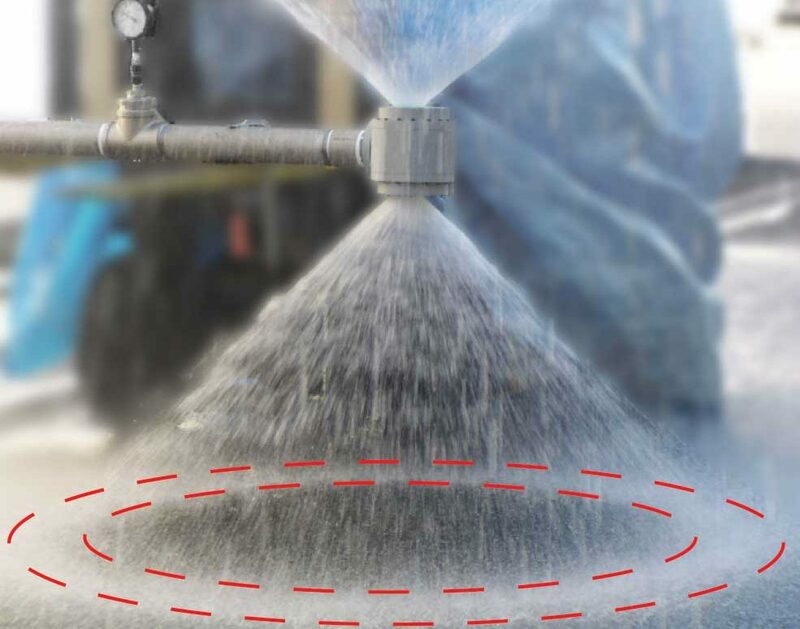 The large free passage diameter of the nozzles, of about 2.2 – 2.8 times larger than X shape whirler full cone nozzles, minimizes the clogging and creates smaller droplets. For Semi Dry FGD, IKEUCHI manufacture nozzles with smaller droplet size and strong wear resistance to heat by using Alumina tip (AL99).